Weird post intro you might say but it certainly is the truth. As humans we tend to judge from sight and not from knowledge. Thank goodness I had no choice with this but to check it out. Now I can judge from knowledge and not sight. A friend came to visit and I showed her this palette. The first thing she said was "Are you sure it is good? It looks like those really cheap makeup products". 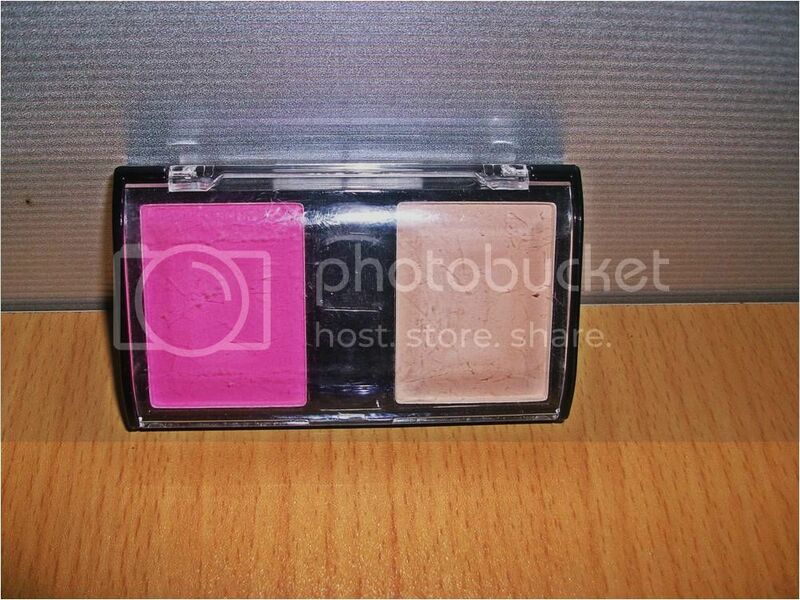 I was very glad to tell her that it is a very good, very pigmented product with a packaging that belies its potential. 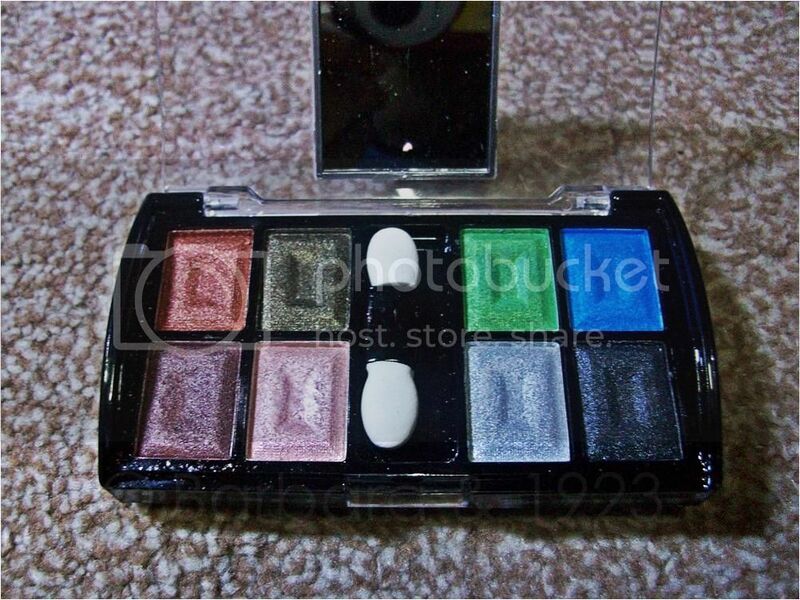 This was one of the products Abi sent to me along with the Motives products. A new product which she loved and knew that I would love too. Well, she was right. I ABSOLUTELY LOVE IT. Not too gaga about the packaging though. 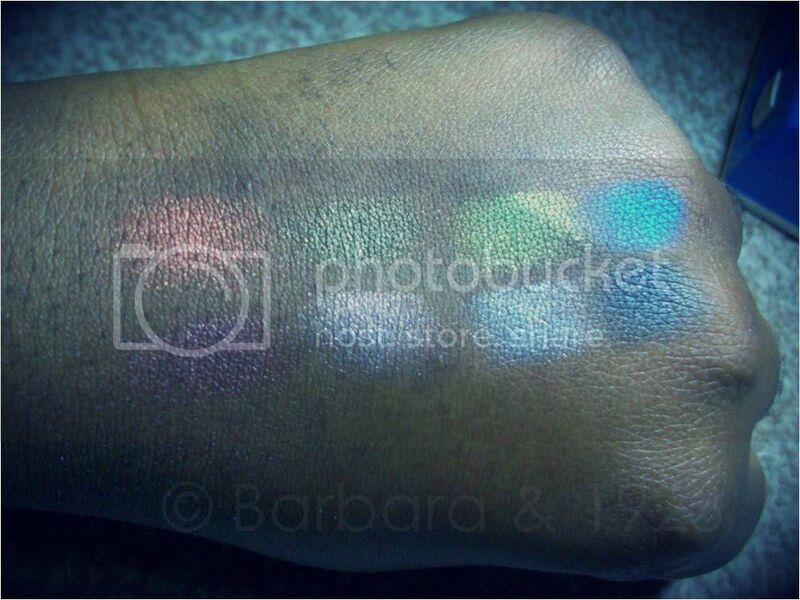 every single one of these eye shadows is pigmented enough to apply on a darker skin tone without a base or primer. All with metallic finishes too. The blue colour is my absolute favourite shade in the palette. 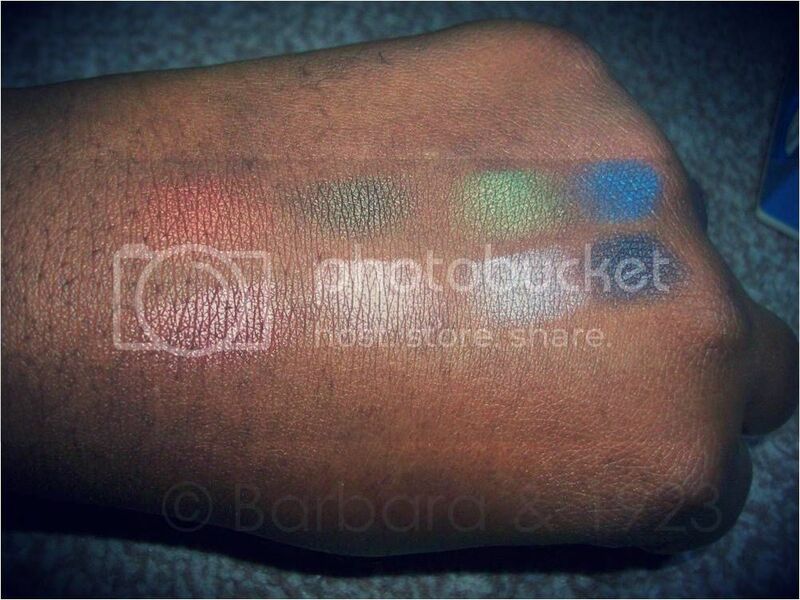 Check out the swatches and you will see that it has a discreet two-tone effect. for some weird reason I seem to love pink blush but I am yet to find one that shows up on my skin but this - amazingly - shows up on my cheeks and has become my favourite blush. ermmm, the bronzer? Not sure about that though. I have converted it to a matte highlighter and so far, it is perfect. - The packaging is very unattractive. Truthfully, I would have walked past this product if I had seen it in the open market. 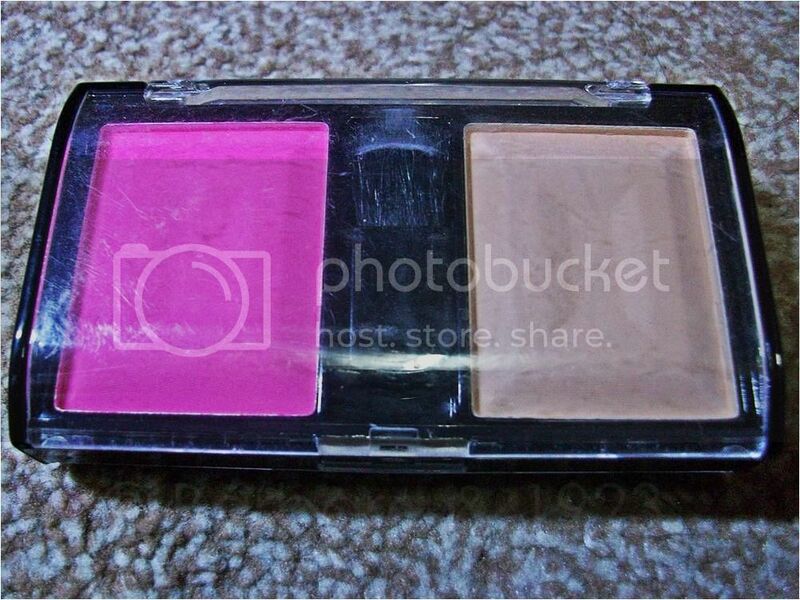 - The colours are pigmented and thus will ensure product longevity. 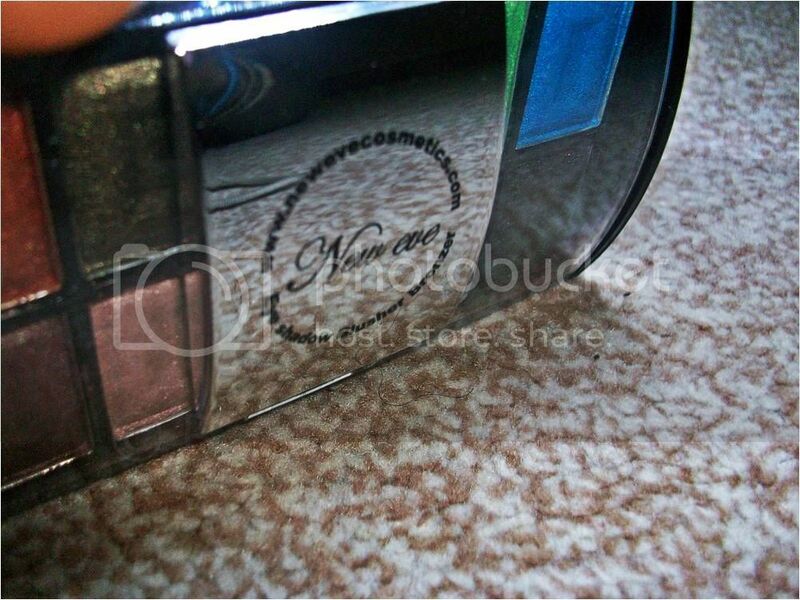 - Subtle metallic finish for day and night usage. Will I recommend? Yes, ..... and will convince after a lot of talking, lol.